Blue Diamond Remodeling, Inc. is a family-owned general contractor serving Austin, Texas. 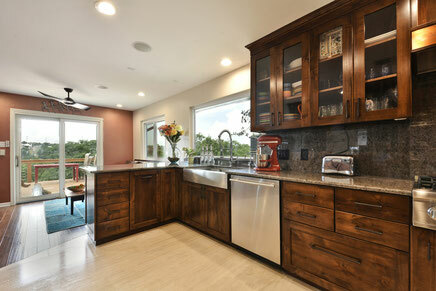 We provide quality remodeling services - kitchens, bathrooms, additions, electrical services, finest custom cabinetry, etc. 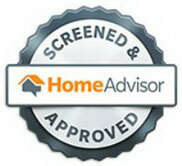 with over 30 years experience in the field. Blue Diamond Remodeling was voted FIRST PLACE! We are happy to announce that Blue Diamond Remodeling, Inc was voted "The Best of The Best" Austin American Statesman Choice Award for Home Contractor/Repair/Remodeling Category!